(Newser) – Maybe it was a coincidence that in the span of two days Hulu Plus came to Apple TV, and Amazon Instant Video and Sky Now TV both came to iPad. But Brian Barrett of Gizmodo doesn't think so. "That makes three major content providers—read: competitors—that Apple's embraced in two days," he writes. "This is a major change in attitude for Apple, a company that's kept a dragon-filled moat around its content castle since the foundation stone was laid." 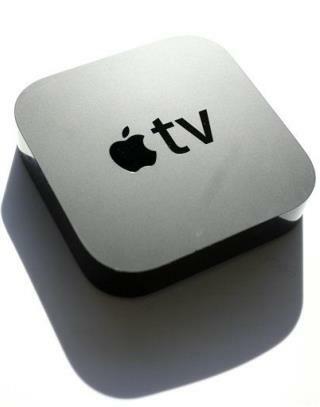 Apple and TV. A great combination of two things I'm not interested in. The vast amount of movies out there are DVD. That makes them mpeg2 format, something that Apple will not support. Apple got in the game too late; too much competition. They will manage to serve Apple users but that's about it. There are plenty of options for set-top boxes, gaming consoles, etc, all doing streaming, easy to use, so no big reason to go Apple unless you just gotta do it on your iPad and Apple locks you in.